The Penge Festival 2019 runs for 3 weeks starting on Saturday 1st June 2019. We are now making plans for the 47th year of the Penge Festival. 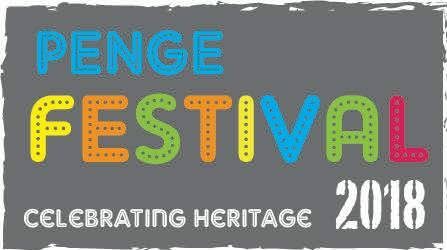 If your organisation has an event during this time and would like that to be part of the Penge Festival please contact us pengefestival@outlook.com and we will try to accommodate your event.